Jamie brings over fifteen years of Real Estate, Private Equity, and Finance experience to the firm. Jamie started his career at KPMG before moving into Real Estate with DTZ. He then moved on to CBRE Global Investors as CFO of the UK business, and held various roles across their UK and European platforms, focussing on Finance, Risk, Operations, and M&A. 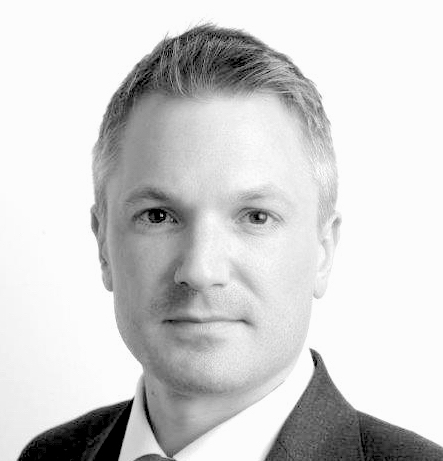 More recently Jamie has held roles heading Finance and Group Operations in Private Equity at Coller Capital. Jamie holds a BSc in Psychology and is a Fellow of the Institute of Chartered Accountants in England and Wales.